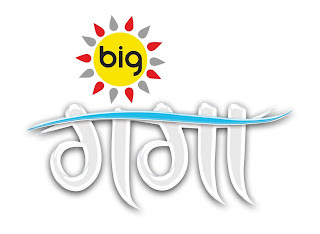 BIG Ganga, which is focused on Bihar and Jharkhand, plans to air the eighth season of ‘Hindustan Ka Big Star’ (previously called ‘Mele Ka Big Star’).The event will be televised as a reality TV series spread over 26 episodes for over five months. 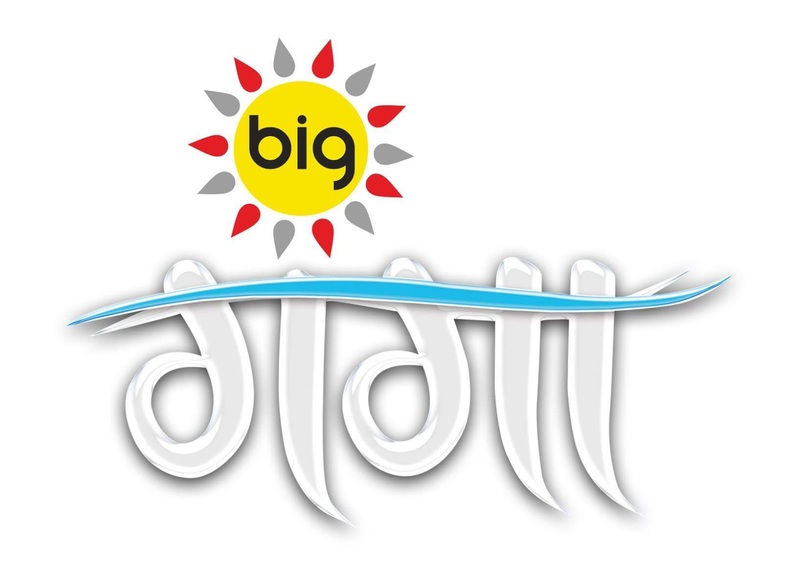 The series will also be promoted on radio 92.7 BIG FM. Auditions are scheduled to begin from 6 June and last for a month. Billed as an attempt to unearth talent from the grassroots level, the event has not only invited people who are passionate about any talent but would also encourage those who have an aptitude for singing, dancing, mimicry, stunts, stand-up comedy, painting or other arts. ‘Hindustan ka Big Star’ will be open to participants from UP, MP, Bihar and Jharkhand to kids above four years. Dabur Red Paste will be the title sponsor, Dabur Vatika Shampoo the co-powered sponsor and Dalda Cooking Oil the associate sponsor.